In this article, we go over simple thermistor circuits, including circuits which use NTC and PTC thermistors. 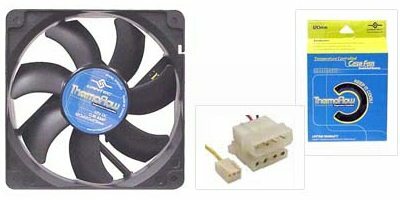 In this temperature controlled fan circuit, NTC thermistor is used as temperature sensor. It can also be used for automatic temperature controlled AC.
. LOW COST SENSOR TESTER Do you need your own tester for your application? Our tester has 2 inputs which can be used to check accelerometers, potentiometers, hall sensors, gyros, ntc, ptc, pressure, valves (frecuency and duty cycle). . . You can watch the voltage and physical data from the sensors in the display. Sensor database, menu, . . . 100 % configurableLow pass filter. Power with auto shut down (save battery). Send data to your computer (Excel, matlab, hyperterminal, . . . ) . .